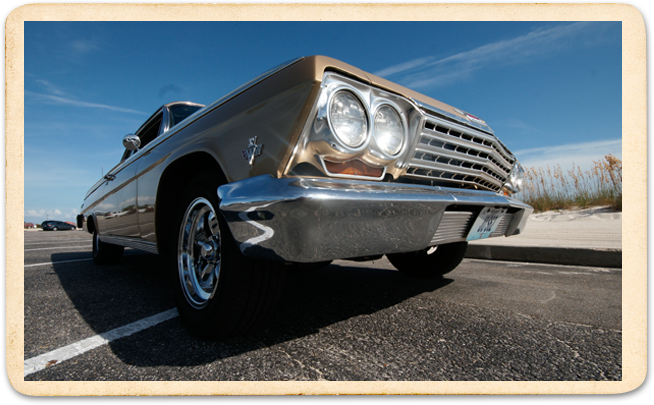 Join us on the Mississippi Gulf Coast, October 6-13, 2019 for the 23rd Annual Cruisin’ The Coast featuring all your favorite activities like Cruise-ins, Headline Bands & Oldies Entertainment, a Swap Meet, the CTC/Vicari Auto Auction and much more! Book your rooms through MS Gulf Coast Hotel Reservations at 1-888-388-1006 and receive a FREE Window Decal! Many of you like to plan ahead for future events by marking calendars and making room reservations. Here at Cruisin’ The Coast®, we like to help when we can, so listed below are the dates for our event through 2021. Yes, we plan ahead too!